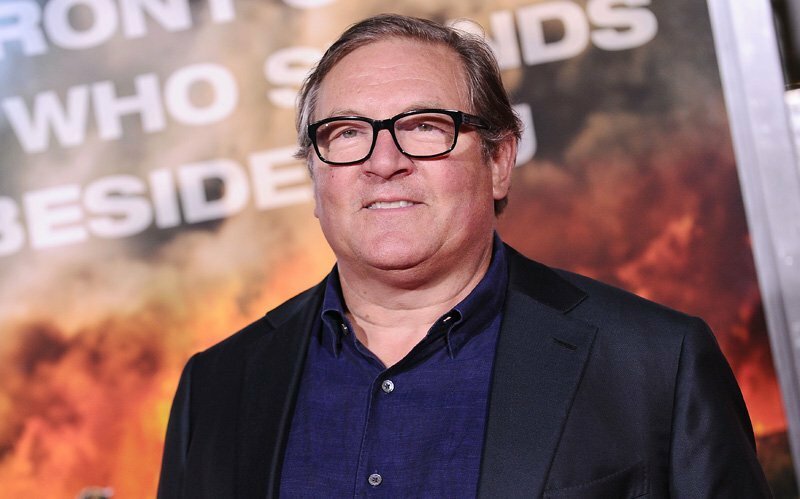 Prolific film and TV producer Lorenzo di Bonaventura is teaming up with Global Road Entertainment and its parent company Tang Media Partners (TMP) for the upcoming action-thriller, The Last Masters. Di Bonaventura, 61, has been the producer behind many major film and TV franchises, including the Transformers series, the RED films and both the film and TV versions of Shooter. Production on the film will take place in China overseen by Global’s President of Worldwide Production, Lynn Harris. The film follows three generations of martial arts fighters who must come together to vanquish and international operation that unites legit pharma with the world’s most powerful drug kingpins. The film will be penned Alex Tse, who is known for co-writing Zack Snyder’s 2009 adaptation of the Watchmen graphic novel and wrote the screenplay for the remake of Superfly, which is currently in production. The post Global Road and Lorenzo di Bonaventura Partner for Action Thriller appeared first on ComingSoon.net.